Robert Kankel is a Behavioral Support Consultant for ECDC. 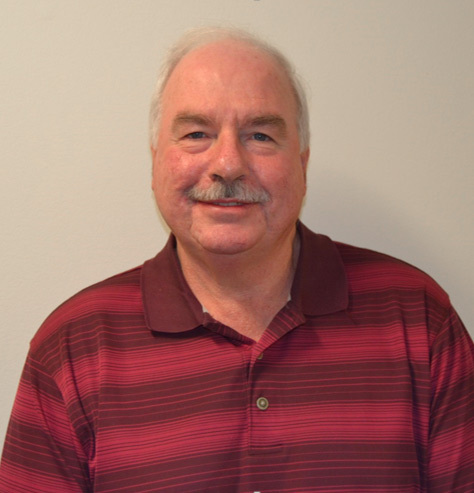 He brings over 40 years experience working in not only private practice, but also as a qualified professional within the Department of Developmental Services. While working within DDS, Bob provides individualized behavioral support to folks with developmental disabilities, mental health diagnosis’ and autism. Bob is a dedicated employee who has been working with ECDC for years as a consultant to our individuals, their families and our staff providing comprehensive training as well as thoughtful behavioral support plan development and program documentation. Bob has a Masters in Educational Psychology from Mississippi State University. His wealth of experiences, knowledge and compassion makes him a critical resource to all within the ECDC community. He has made it his life’s mission to better understand and positively impact the behavior of individuals with all abilities.